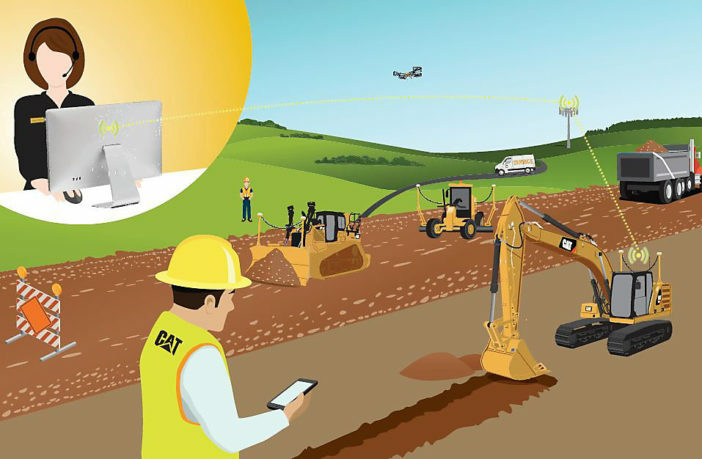 Caterpillar is minimizing vehicle downtime with the launch of remote services Remote Troubleshoot and Remote Flash which leverage telematics data to enable diagnostic checks and software upgrades to be performed by dealers without being physically close to the industrial machines. “A machine or engine not at work isn’t making money for the customer, which cuts into the company’s profitability for the job. 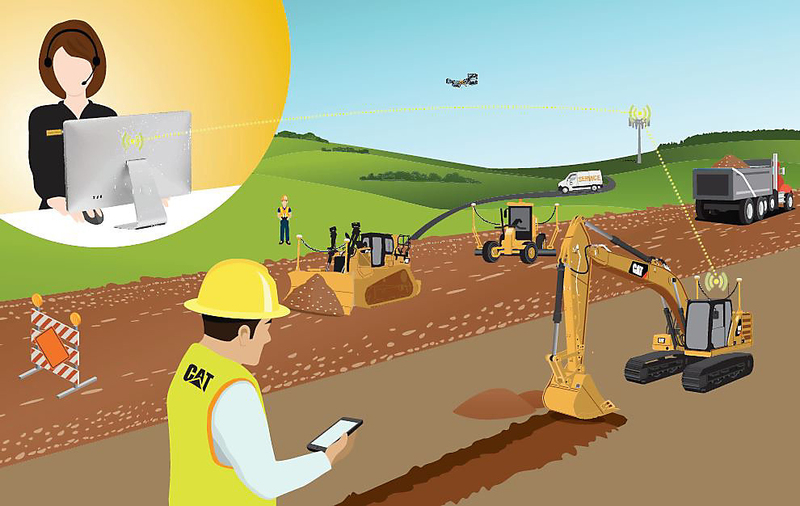 These remote services provide a solution to more effectively and efficiently maintain equipment,” said Herwig Peschl, Caterpillar global marketing manager. Remote Troubleshoot analyzes real-time asset data, so the dealer can run diagnostics testing on the connected product and pinpoint potential issues, saving on travel time as well as downtime of the vehicle during the test. As well as diagnosing remotely, the dealer can, in some cases, resolve the situation there and then or, if necessary, technicians can be dispatched with the appropriate tools and parts to fix the machine. Remote Flash, on the other hand, ensures equipment operates with the most current version of onboard software, with remote updates to the software of a connected machine or engine, at a time convenient to the operation, without the need for a service technician to visit the jobsite. The two new services are now available on 336F XE hydraulic excavators, M3 Series motor graders, and L and M Series wheel loaders and will be offered for more equipment in due course. James joined the Industrial Vehicle Technology International team in 2017. Previously he was Assistant Editor on an engineering title for several years and has worked for various other trade magazines before that. James is happily married and has a young daughter who keeps him busy. In addition to London, which region of the UK was best performing for construction equipment sales in 2018?